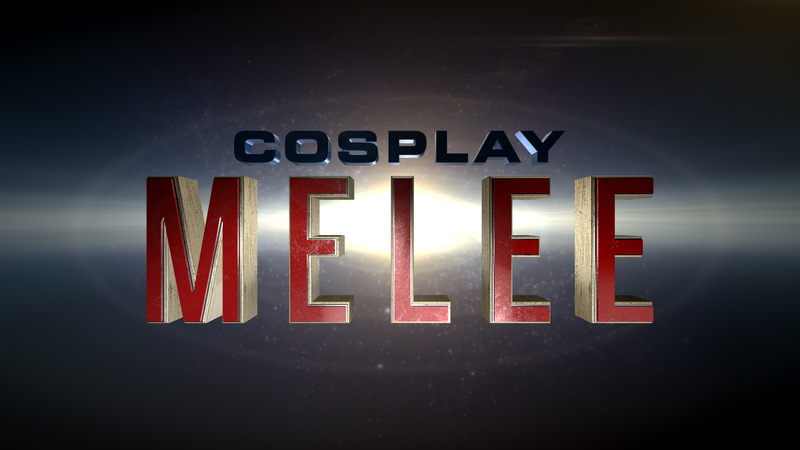 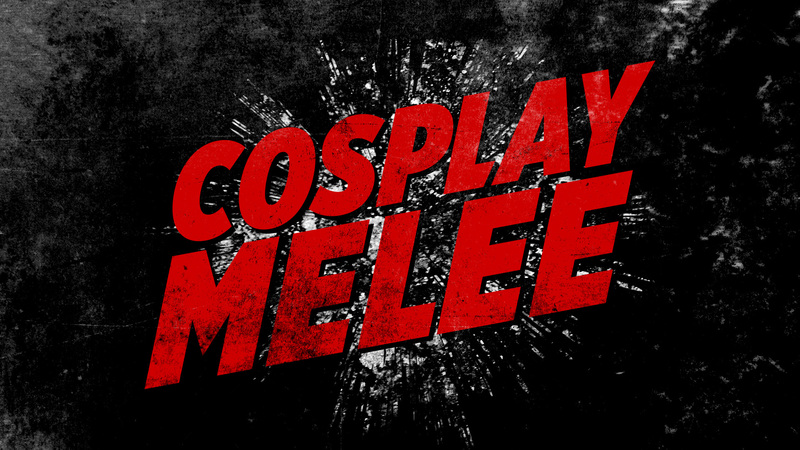 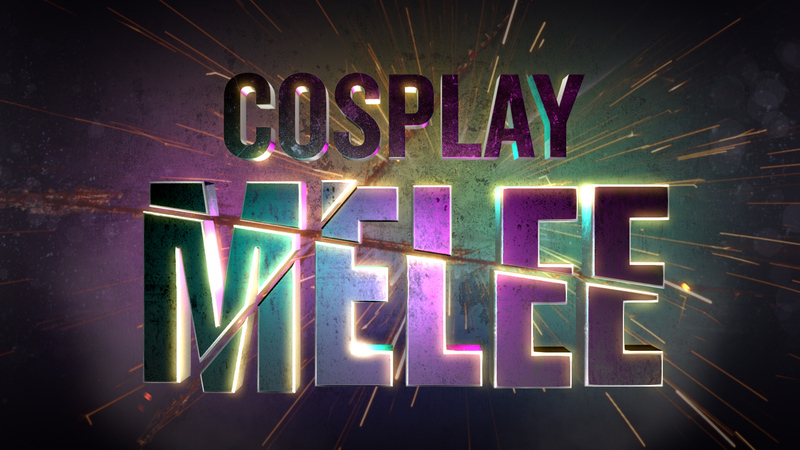 For the Syfy costume competition series Cosplay Melee, we collaborated with Brouhaha Entertainment to design a Main Title and Show Package for both on-set and on-air. 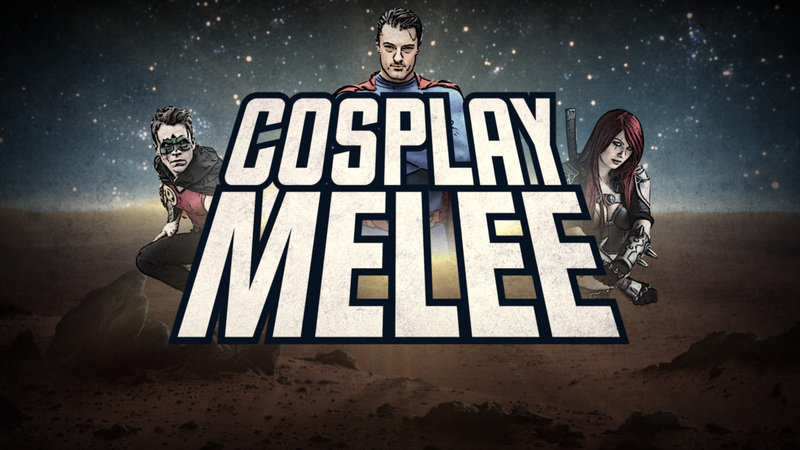 Per the task, we succeeded in developing a look inspired by the superhero genre without being too mainstream. 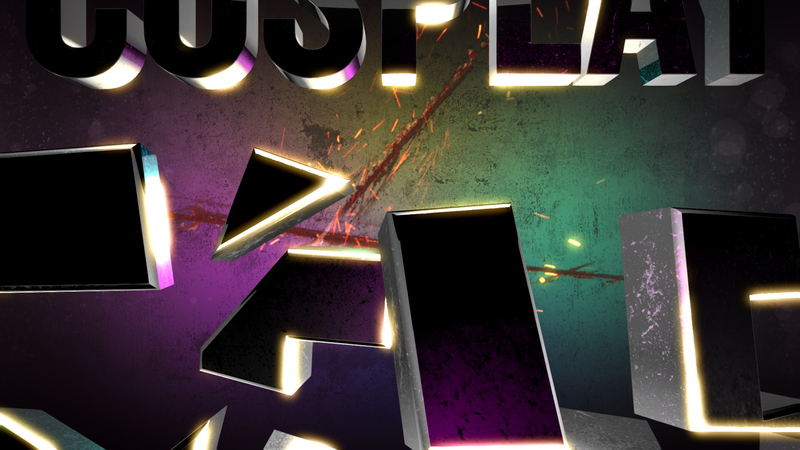 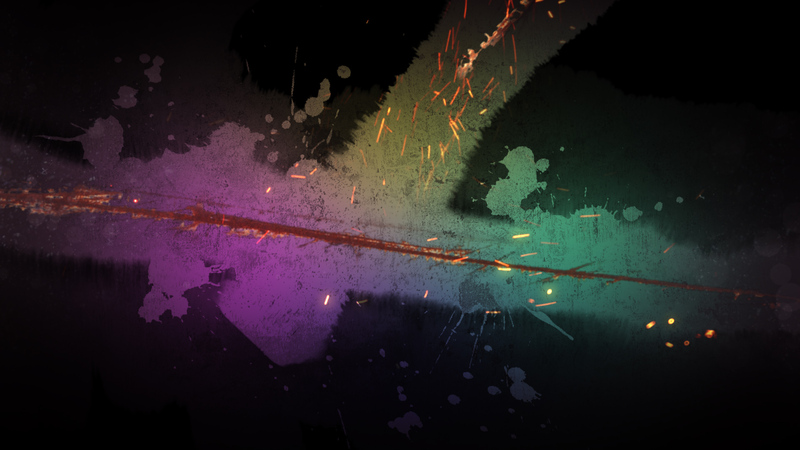 Sparks trail a searing gash across a grungy, neon-tinged background as shards of fluorescent metal type collide into place. 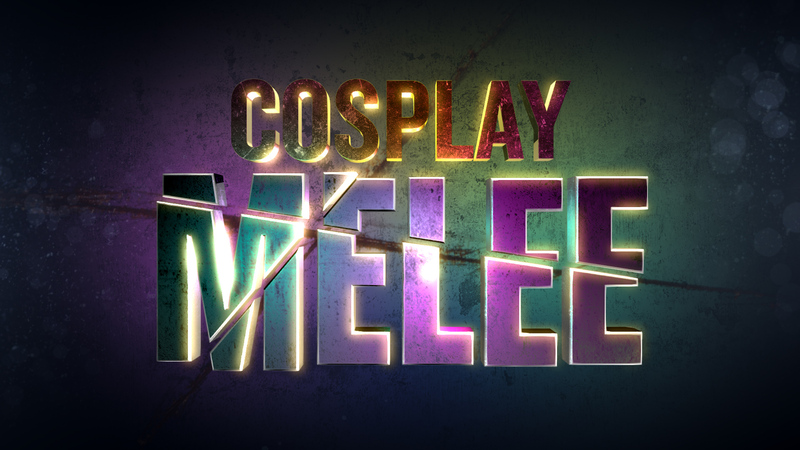 In pairing a prismatic palette with steely textures, our Main Title reflects both the fun and ferocity of cosplay culture.